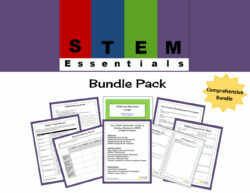 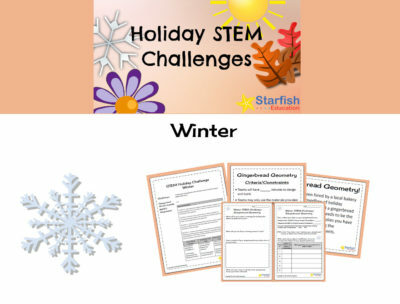 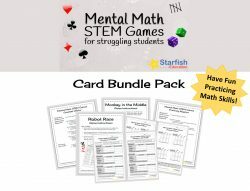 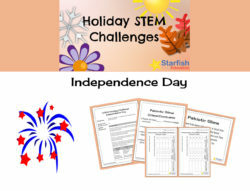 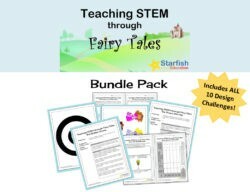 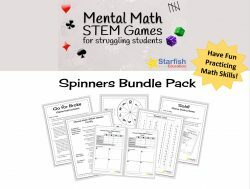 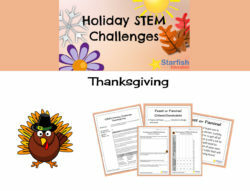 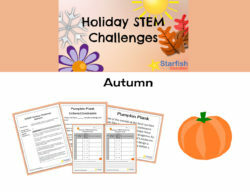 Bring on the Winter season while sharpening your students’ STEM skills! 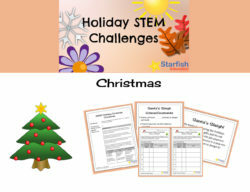 Product Description: In this Winter STEM Holiday Challenge, students are tasked to work with a team to design and build the tallest gingerbread house! 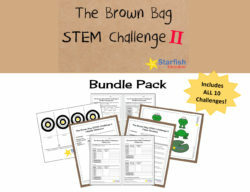 By working with their teams to find the best strategy, students will use the Engineering Design Process to claim success.